Mobile patrols are security guards equipped with vehicles that allow them to monitor your entire property, both inside and out. 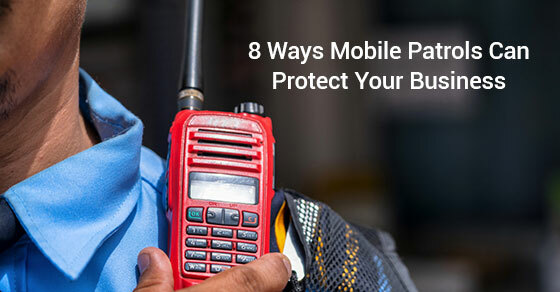 While standard security guards are often situated inside patrolling your halls and monitoring your security systems, mobile patrols handle the exterior of your building. These patrol units are trained to identify suspicious behaviour and address it immediately, protecting your property from vandals, thieves, and other potential risks. Mobile patrols are an effective way to monitor large properties. Operating a retail store can come with security concerns. For many store owners, it can be hard to spot shoplifters and keep their merchandise and employees safe. 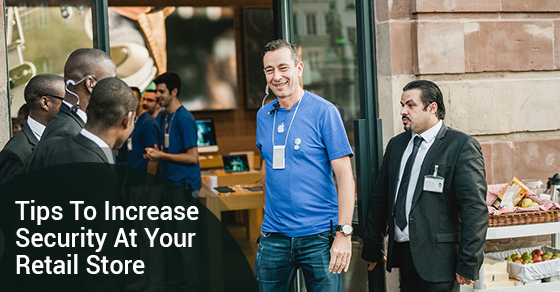 If you’re looking to increase security at your retail store, here are four tips to try that will make your location safe: Train your employees on what to look for: People who steal have devious methods to do so.